Have you lost your sense of romance, place or even hope? There is no better city to reclaim them than San Francisco. 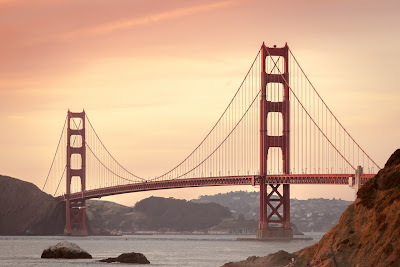 Bravely and dramatically facing the Pacific and drawing in and attempting to coddle its restless and luring bay, San Francisco calls to the adventurous and aching heart as well as to those seeking comfort and a sense of home. It is a paradoxical city. The birthplace of the hippy movement and eclectic crossroads of the American West Coast is now home to some of the most expensive real estate in the United States. The iconic, Victorian architecture, ever welcoming, is out of reach financially for the average citizen; yet, you do not need to set foot in one of these beautiful homes to feel received. Very few American cities elicit such a feeling. Home to just over 800,000 people, San Francisco’s relatively modest population surprises most. Yet within a somewhat small geographical area, there is no place more alive. For a sojourn into the truly exotic, all you have to do is visit Chinatown. Chinatown has the largest Chinese community outside of Asia. Restaurants, shops specializing in embroidered linens, and Asian pharmaceutical-type stores with remedies of pungent, dried roots for all sorts of ailments transport you into a lively dream. Bring your walking shoes for a vigorous stroll up and down hills. 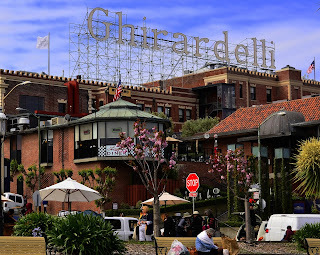 Home to numerous cafes and restaurants, Little Italy is a favorite destination of both San Franciscans and tourists. There is a bright and open feeling to many of the cafes—a strange contradiction in that it is the birthplace of the restless Beat movement. City Lights, the bookstore and publisher that first introduced Allen Ginsberg’s visceral poem, “Howl” still thrives. Founder Lawrence Ferlinghetti’s poetic dream breathes in the 21st century. To experience the rhythm of the city, go to the financial district on a weekday. Busy, well-dressed sorts walk quickly to their next appointments; however, California being California, there always seems to be time for a quick jog at lunch. The Sausalito Ferry takes you across San Francisco Bay to where else? Sausalito. Even if you don’t disembark in Sausalito, the ride across the bay is worth it. You get a closer view of the infamous, former prison Alcatraz in the middle of the bay (truly eerie). Sausalito itself has a long tradition of drawing artists, and a walk through town yields sightings of many eclectic, creative treasures. Fisherman’s Wharf offers tasty and fresh seafood most of its lively day. For a reasonably-priced and fun lunch, buy off of the street and watch the human parade go by. For a more sophisticated meal, try dinner in one of the Wharf’s many restaurants overlooking the bay. Even if you’re not a fan of Ghirardelli chocolate, Ghirardelli’s famous square is both energetic and one of the best places in the city to sit down with a good cup of coffee and look out onto a spectacular view of the Golden Gate Bridge. Would you like to visit swank and funky San Francisco? 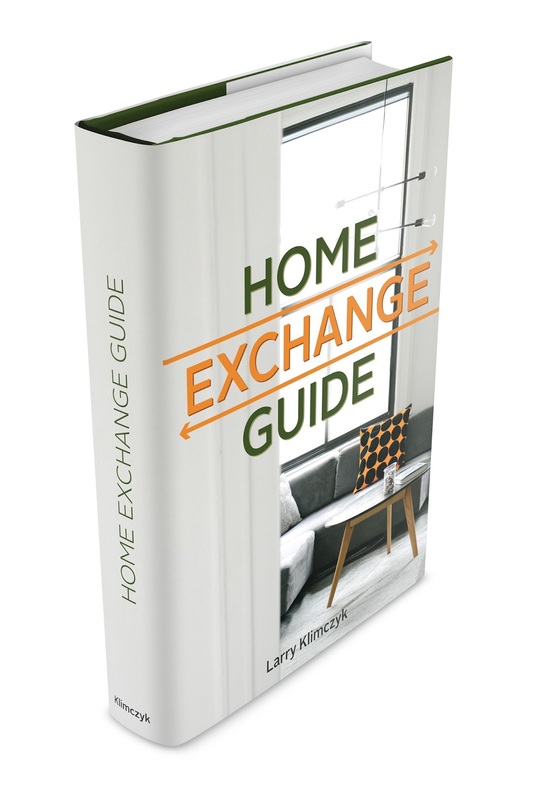 International Vacation Home Exchange offers these premium luxury home exchanges in the San Francisco area. Read how this works and testimonials.